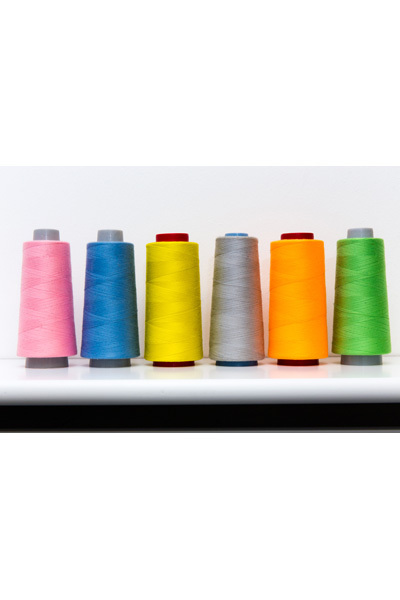 The Shanghai Tab - Bespoke Suits By Savile Row Tailors. 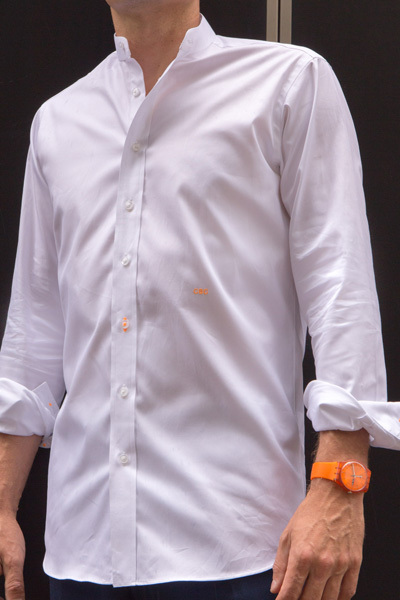 Pay close attention to the Shanghai Tab collar shirt. 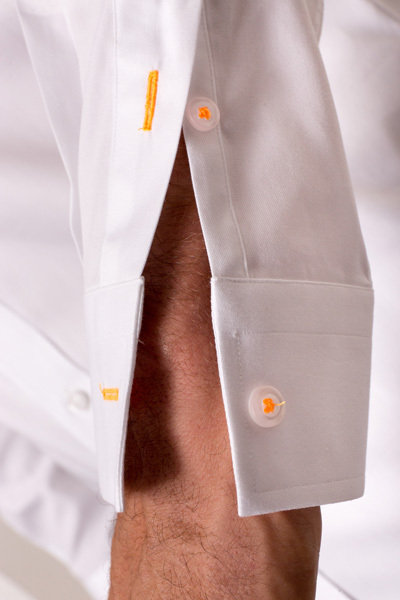 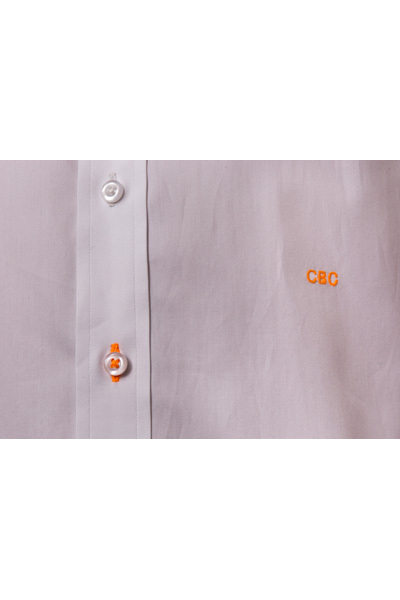 We make these shirts with contrasting colour sticking on the cuffs and around the button stitching.